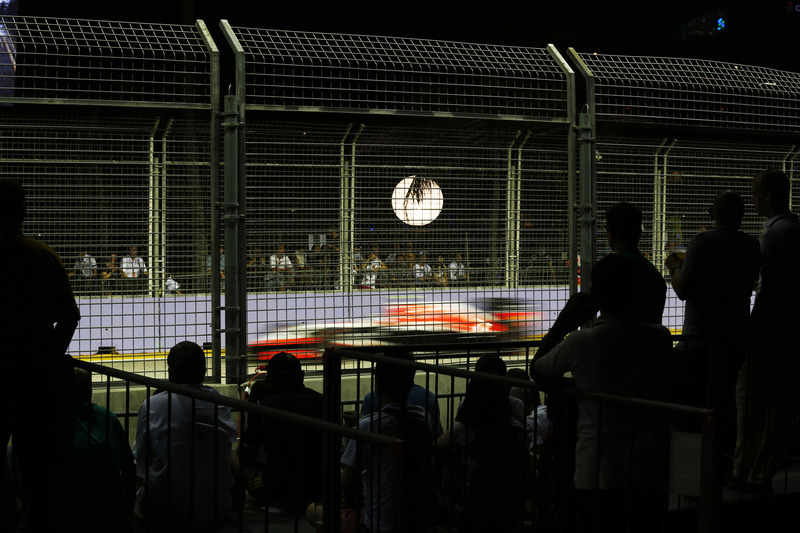 Singapore, 28 Apr 2015 – Singaporeans and Singapore residents stand to enjoy special benefits once the 2015 FORMULA 1 SINGAPORE AIRLINES SINGAPORE GRAND PRIX regular ticket phase kicks in on 1 May. Race promoter Singapore GP is offering an exclusive Bay Grandstand Red Seat promotion and specially priced Friday Zone 4 Walkabout tickets for the eighth edition of the night race. In conjunction with SG50 celebrations to commemorate the island’s Golden Jubilee, Singapore GP will be launching an exclusive Bay Grandstand Red Seat promotion. Singaporeans and Singapore residents who purchase a minimum of two red seats at the Bay Grandstand at any SISTIC outlet* in Singapore from 1 May 2015 will receive a limited-edition gift pack worth S$30 for every ticket purchased. In addition, 50 red seat ticketholders stand to win an exclusive opportunity to take part in a behind-the-scenes tour of the Marina Bay Street Circuit this September. The tour will give participants a sneak peek into the Paddock, team garages, hospitality homes, race control room and podium. The 3-day Bay Grandstand ticket, priced at S$298, will give fans a great view of the Formula One and Porsche Carrera Cup Asia track action as they race along the picturesque waterfront between Turns 17 and 18 of the Marina Bay Street Circuit. In addition, the tickets give patrons access to the F1 Village, full-length concerts at the Padang Stage as well as roving entertainment in Zone 4 of the Circuit Park. 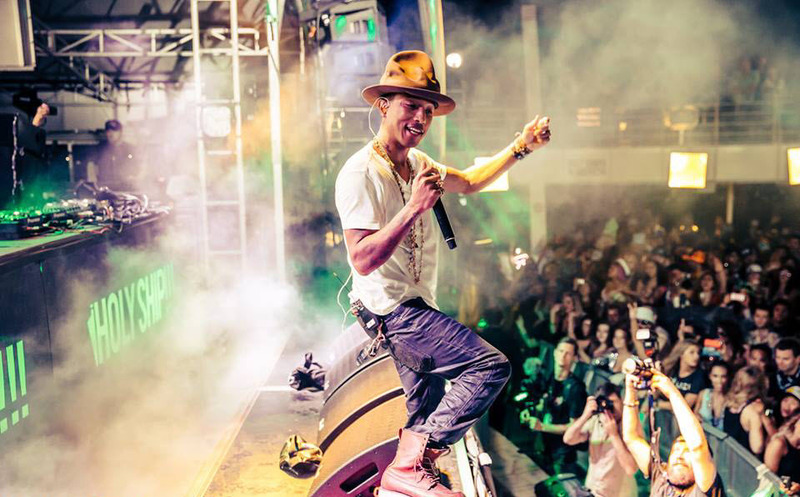 Singaporeans and Singapore residents can catch the Formula One action up-close and a concert by global superstar Pharrell Williams at a special promotional price of S$38 from 1 May. Only a limited number of Friday Zone 4 Walkabout tickets will be available, with four tickets allowed per person. Bay Grandstand Red Seat Promo and S$38 Friday Zone 4 Walkabout tickets can only be purchased over-the-counter at SISTIC outlets* in Singapore from 1 May. For more information on the 2015 FORMULA 1 SINGAPORE AIRLINES SINGAPORE GRAND PRIX, visit www.singaporegp.sg. 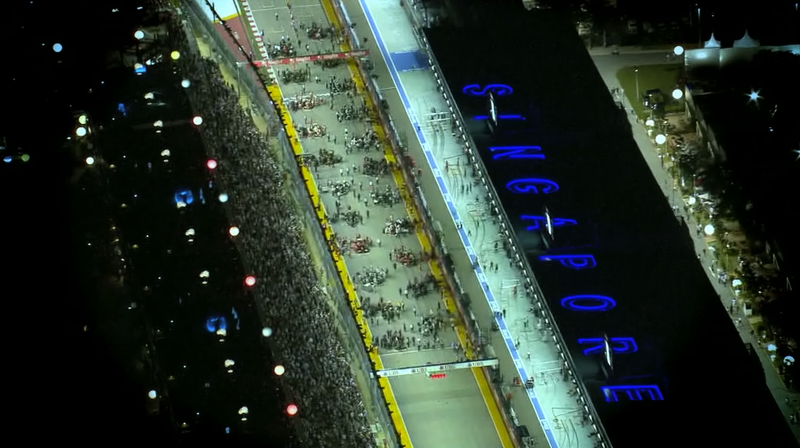 Singapore has successfully hosted the only night race in Grand Prix history and Asia’s only street race on the Formula One™ calendar at the Marina Bay Street Circuit in downtown Singapore since the inaugural race in 2008. The 2015 FORMULA 1 SINGAPORE AIRLINES SINGAPORE GRAND PRIX is held at the Marina Bay Street Circuit from 18 to 20 September. For more information, visit www.singaporegp.sg.